Valentine’s Day jewelry is coming, and if you’re looking for a gift for your true love, check out my sale of heart-themed and pink jewelry. 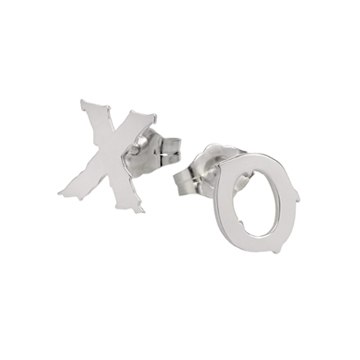 There is even a pair of emoticon heart cufflinks for a special dude. … and “Heart You” mixed studs, also for $70. 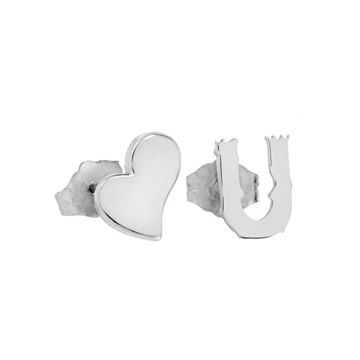 If you’re into the single-earring trend as much as I am, you can buy the heart from “Heart You” by itself for $35. (Of course, you can buy two for $70 if you’re not ready to try the asymmetric look.) 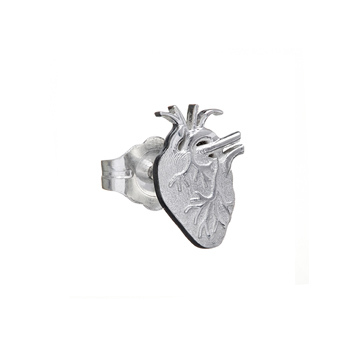 I also offer my anatomical heart stud as a single for $35. Got a honey bunny? 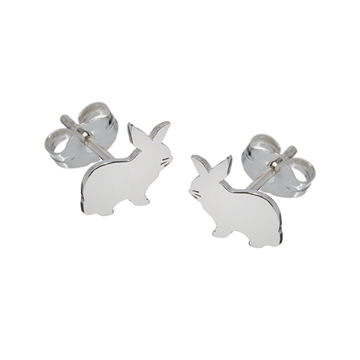 Get a pair of silver bunnies for $70. If your honey bunny is a big Pulp Fiction fan like me, show that you’re thoughtful and creative by combining a single bunny with my single emoji gun. Speaking of singles, if you’re unattached this February 14, I’ve got all kinds of awesome anti-Valentine’s Day jewelry for you. 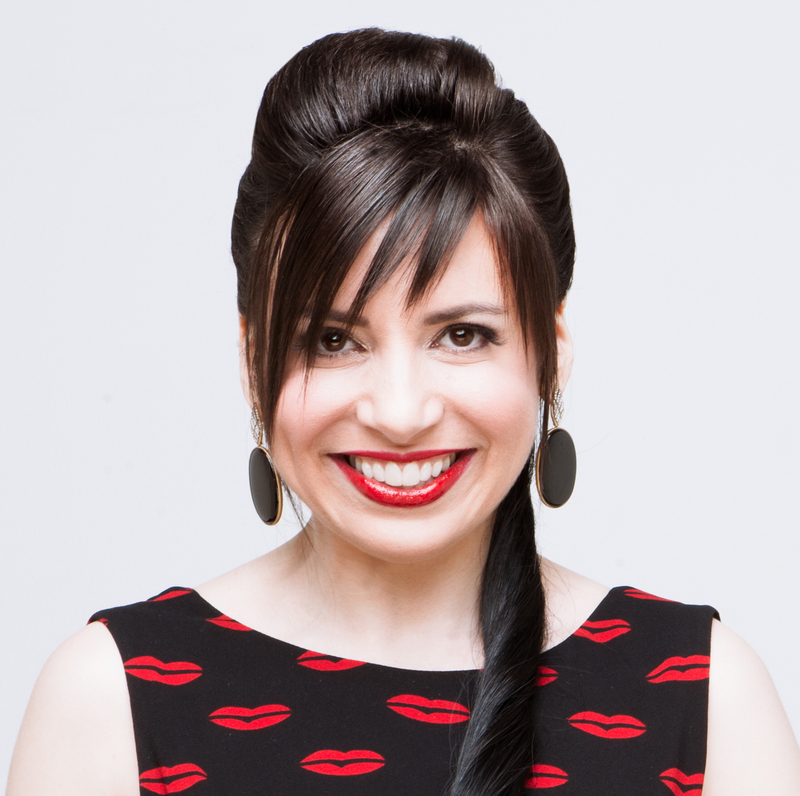 I mean, c’mon, you don’t need someone to buy you drugstore candy and bodega carnations when you can gift yourself with fabulous and funny jewelry! 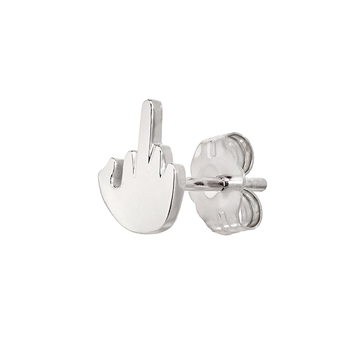 These styles are my hot sellers this season, and the middle finger stud is the hottest of them all. 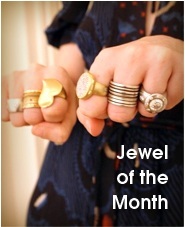 It’s the perfect thing to have on when you’re confronting rose bouquets in the office. Hide it under your hair and peeps will never even know you’re flipping them off all day. 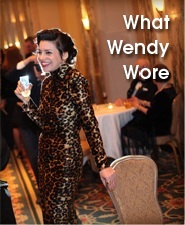 Click here for my full list of anti-Valentine’s Day options.